Lexus Forum - Lexus Enthusiast Forums > Brand Review > Suspension sponsored by Arnott Inc. If you are looking to install new aftermarket rims, fit them nicely in the fender arches and get rid of the wheel gap - you definitely need to take care of the suspension. There are few options available for Lexus RC models. 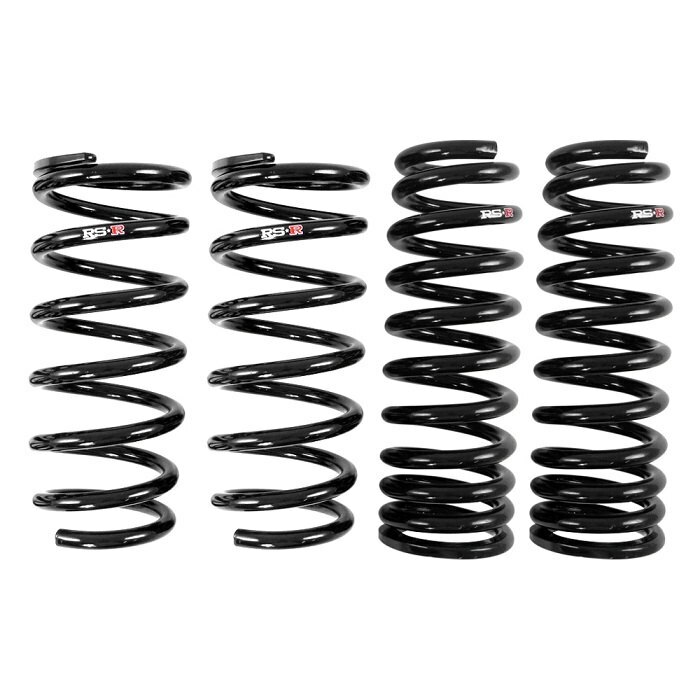 Today we would like to share with you info on the coilovers and lowering springs made by RS-R. This brand must be familiar for Lexus enthusiasts for a long time, and they finally released suspension kits for the newer RC coupe. Option #1: Looks, Improved handling. 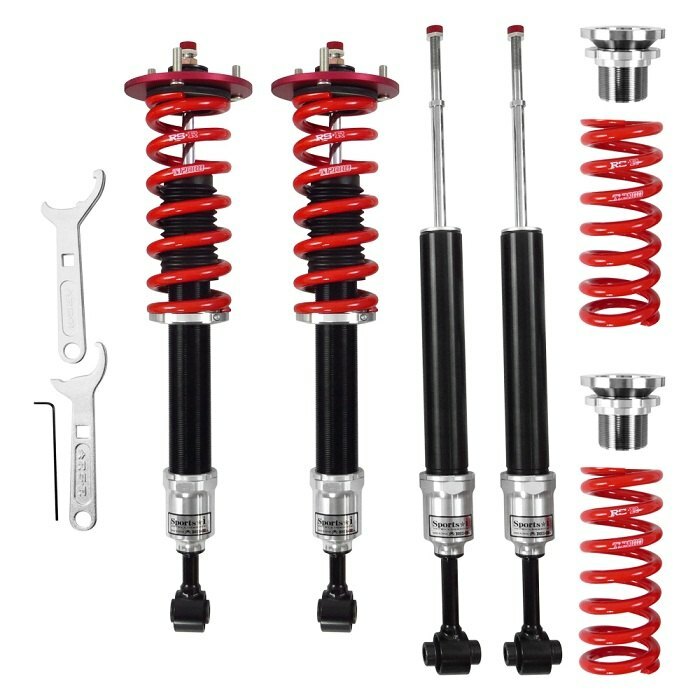 Which set would you choose for your Lexus RC - Springs or a complete Coilover kit? Please let me know if you need a quote, I will be glad to calculate it for you! Don't forget to include your zip. Please let me know if you need a quote!